The Baxter Team has been working with active adults since 2006! 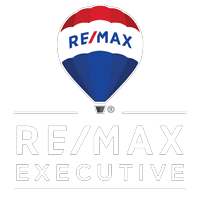 They can help you explore all options for building a new home, or buying a resale home in one of many active adult communities in the Charlotte area. Whether you choose an age-restricted or age-targeted community, The Baxter Team will represent your best interest from contract to close. 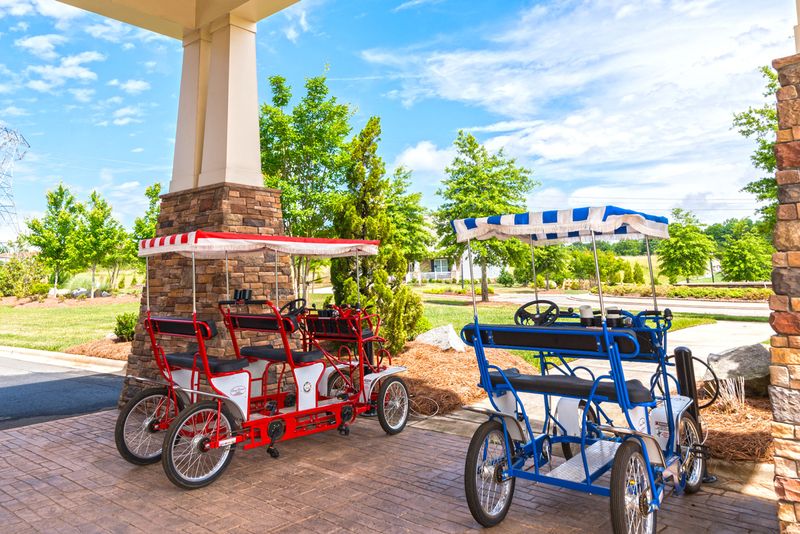 An active adult community refers to a breakthrough idea in the real estate market, a new type of community that offers independent, relatively maintenance-free living to residents 55 and older. Many residents will continue to work while living in an active adult community. These communities offer a lifestyle, not just a piece of real estate. Typically, you will find a wide variety of amenities, such as golf courses or restaurants, along with various clubs and activities. Active adult communities will either be age-restricted, or age-targeted. An age-restricted community refers to a neighborhood where at least 80% of residents must be 55 or older, while age-targeted communities market to the 55+ population. Should I build a new home or buy a resale home? Let the team of experienced agents with The Baxter Team help you decide. Their team has worked with numerous clients asking themselves the same thing. The Baxter Team can show you the community options for building a new home, as well as for buying a resale home. There are many benefits to each option; give them a call to hear more about all the buying options in Charlotte’s active adult market. 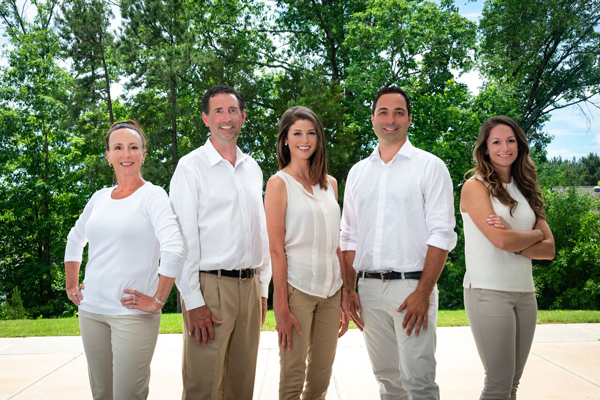 If you decide to build a new home, The Baxter Team offers something no other team has, a Construction Specialist looking out for one of your most important investments, your home. Jerry Botelho, Construction Specialist, oversaw the completion of over 50 homes while working for Del Webb and Simonini Group. He is available to attend walk throughs, advise on aftermarket upgrades, and send photo updates of your home if you are unable to be in the area during the building process. .
Don’t buy or build before talking to The Baxter Team about how they can help protect one of your biggest investments.